This is your opportunity to receive recognition for your culinary skills and gain valuable feedback from our panel of judges. 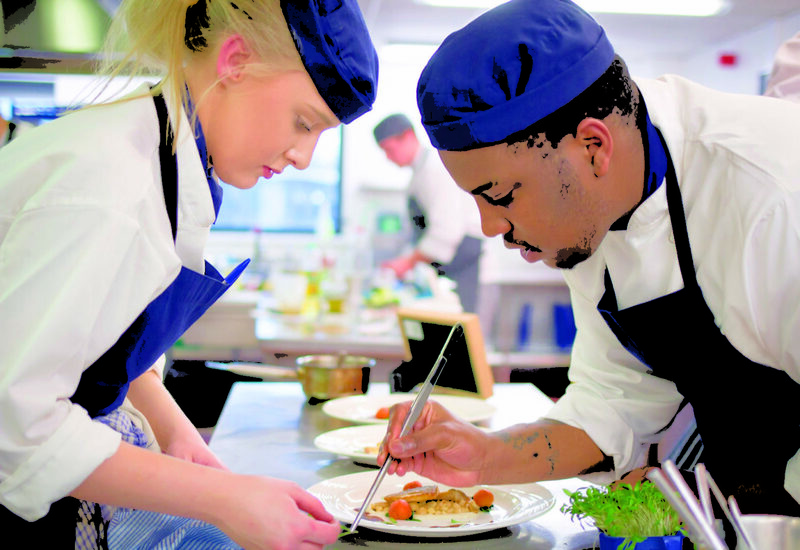 Competing in industry competitions provides vital work experience and knowledge to student chefs. Being involved in industry competitions, whether you win or not, is an invaluable addition to any CV and provides a fantastic platform through which to further your career. Competing provides a whole new string to your bow, allows you to showcase your own ideas, be recognised by your peers and have the opportunity to develop new skills and experience diverse food styles and presentations. There is also a personal sense of pride. 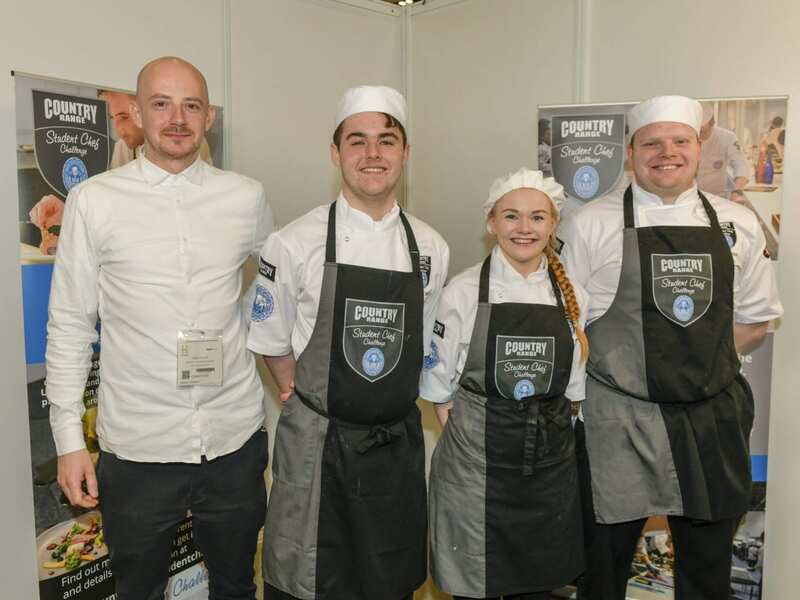 Competing also offers opportunities to establish greater relationships with suppliers through sponsorship, to network with chefs you would never dream of meeting ordinarily, and compete against some of the world’s finest talent.